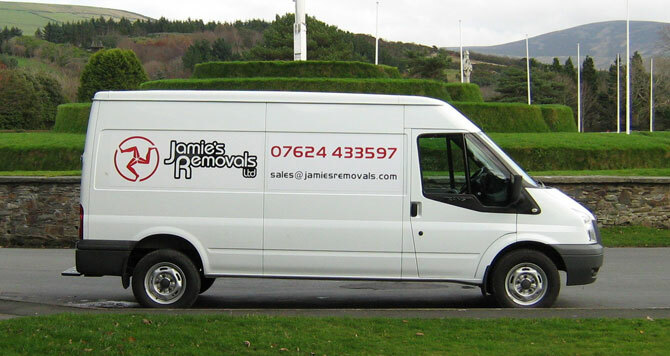 We are setting the standard on the Isle of Man, providing a professional, high quality removals service at an affordable price. 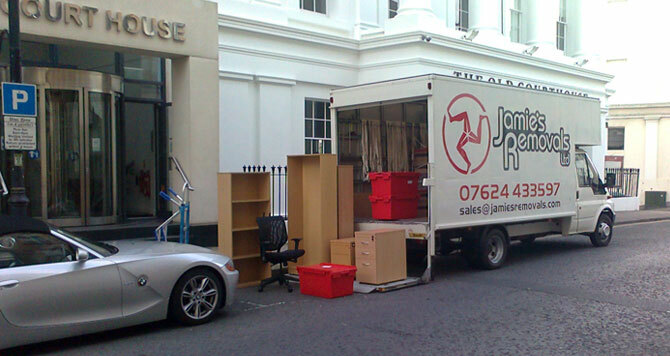 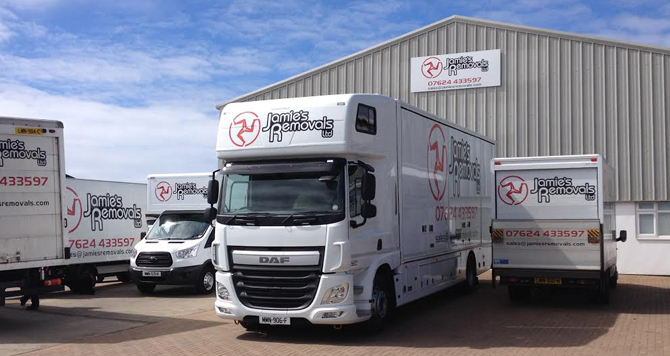 We offer smart modern removals vans, uniformed removals staff and full insurance, but saving you £££s. 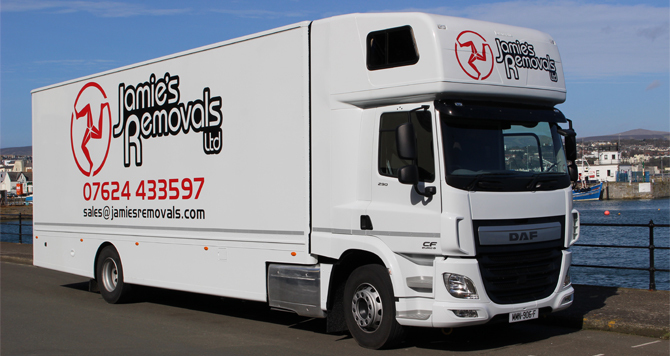 For a cost effective and hassle free service, why not give us a call or click below to request a quote.